This is a perfect day for younger or more nervous children who want to start off with a gentle day, it is also great for anyone who wants a bit of extra practise ready for taking pony club tests this year. 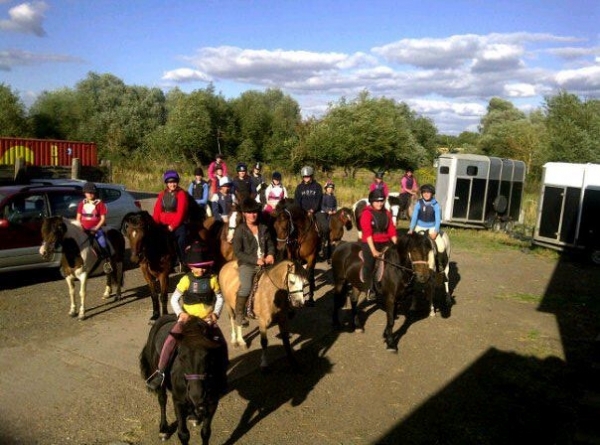 You will have riding lessons, as well as learning how to take care of your pony and taking part in some fun riding activities. The day will also include a session on road safety and a D, D+, C test training session.